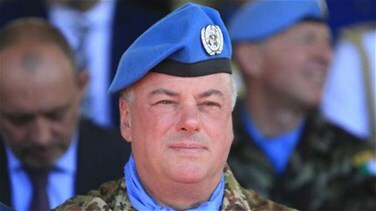 Head of Mission and Force Commander of UNIFIL Major General Stefano Del Col inspected on Tuesday, with Commander Sector East General Antonio Romero Losada the disputed area that Lebanon considers it as occupied, facing Kfarkala road. They observed the works of the Israeli enemy forces in building the cement wall. He also visited the outskirts of al-Adaisseh town, and then returned to the headquarters of the Indonesian Battalion in Marjaayoun District.